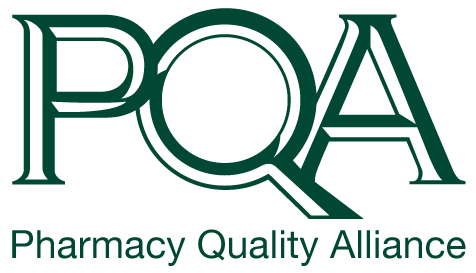 The Pharmacy Quality Alliance hosted the “Social Determinants of Health Forum: Exploring Medication Access and Quality” November 14-15, 2018, in Alexandria, Va. This multi-stakeholder forum discussed new opportunities for improving care by targeting patients’ unmet social needs and the importance of engaging patients and communities to inform quality measurement. To help forum participants identify opportunities to improve medication access and inform quality measurement, PQA presented a conceptual framework of the patient medication access journey. That framework is described in the presentation by Matthew Pickering, PharmD, PQA's Director of Research and Quality Strategies. A full report featuring the framework will be released in the near future. If you have questions or feedback about the forum, please contact us at [email protected].